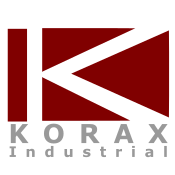 Here at KORAX, there is a job for everyone! We are always looking for new members please visit our org page HERE, and click "Join us now!" Our goal is simple; to pool our resources and give our employees access to the larger, profit-earning ships and the players to operate them. We are open to any play style, whether it's role-playing or a more laid-back approach. 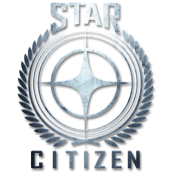 Let us help you earn the credits you need to have fun in the 'Verse!